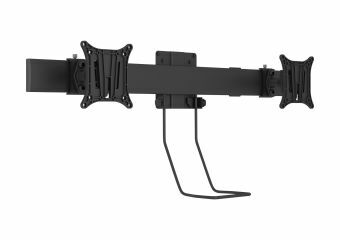 Multibrackets clean designed dual hinge bow works makes your gaslift work with two screens up to 32" monitors. A handle for simple dual positioning of your screens is mounted on the bottom part of the bow. Detailed adjustment possibilities for the screen makes it possible to adjust the screens individually from each other. 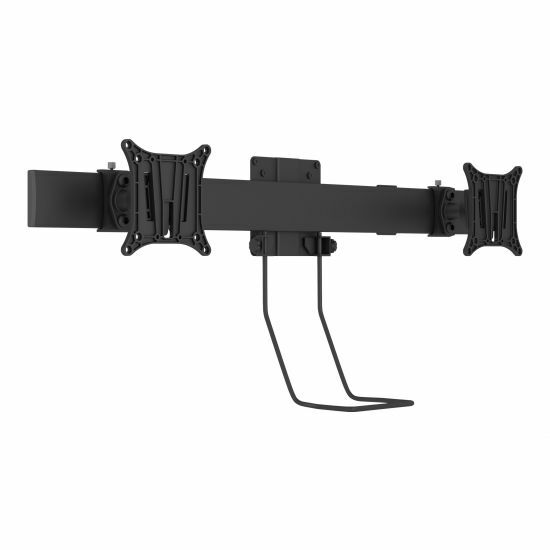 In the need of two individually adjustable displays on one arm? 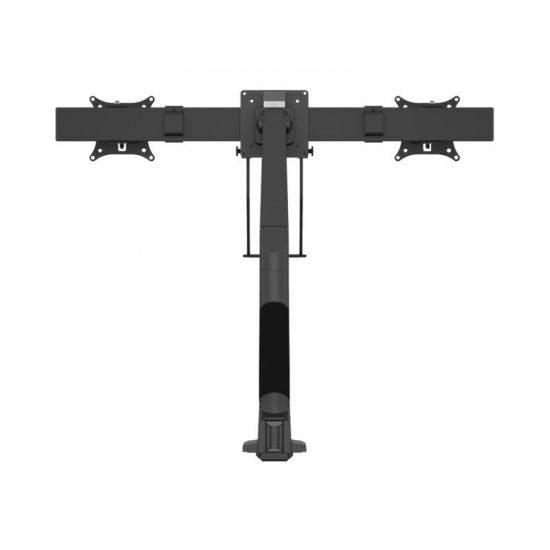 Now you can double the screens on your M VESA Gaslift Single with the all new M VESA 75 100 Duo Crossbar with handle. 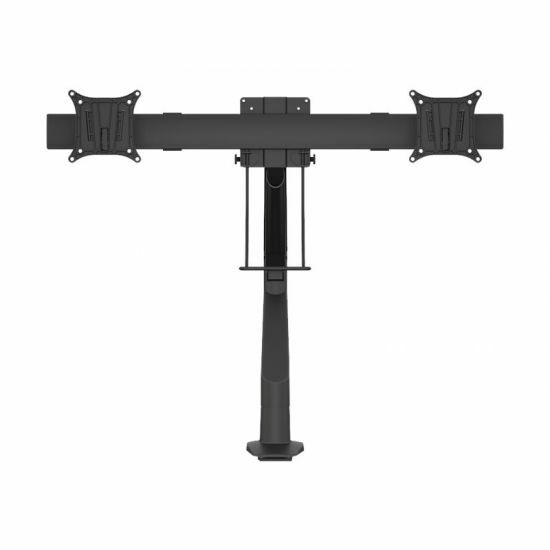 With this unique accessory your gas lift arm holds two displays at the same time. 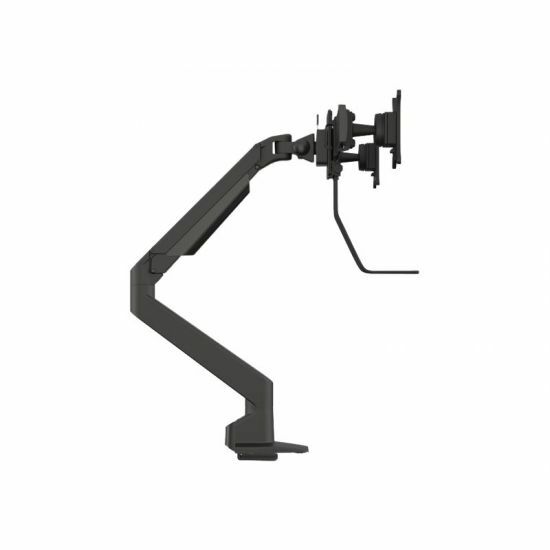 This duo holder consists of two joint (very flexible) based VESA centerpieces that suits M VESA Gas Lift Arm Single and Single HD Series. 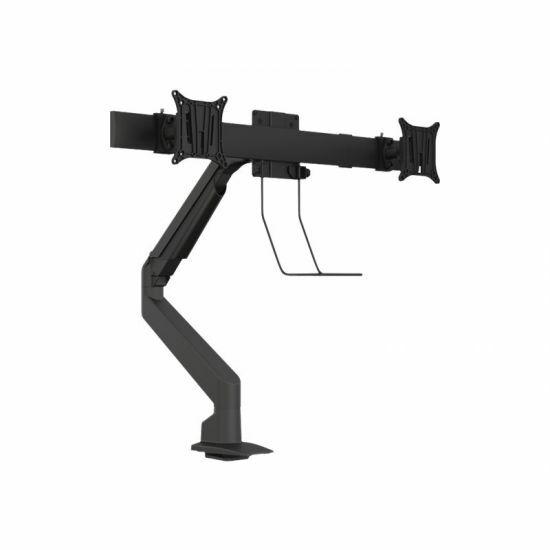 With M VESA 75 100 Duo Crossbar you can have two screens attached to one gas lift arm, both with the unique quick release mounts so screens are ready to be exchanged if ever needed. 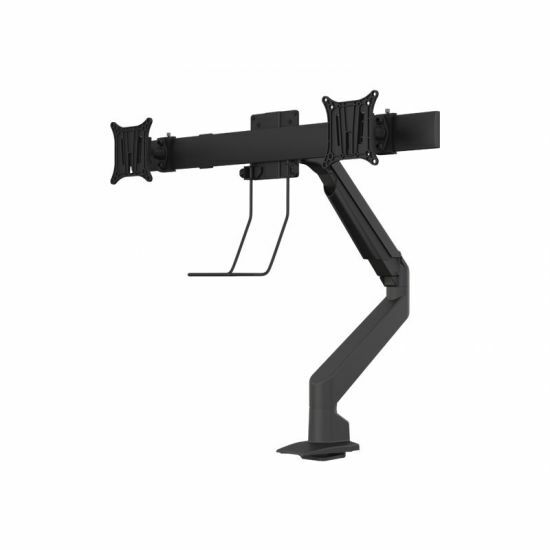 The M VESA 75 100 Duo Crossbar is as its the name points out fully VESA compatible, so it can be mounted on most screens with VESA standard 75x75 or 100x100. This item together with other products within the M VESA Gas Lift Arm series is very well suited for IT departments to standardize, thus minimizing downtime and increase staff productivity.